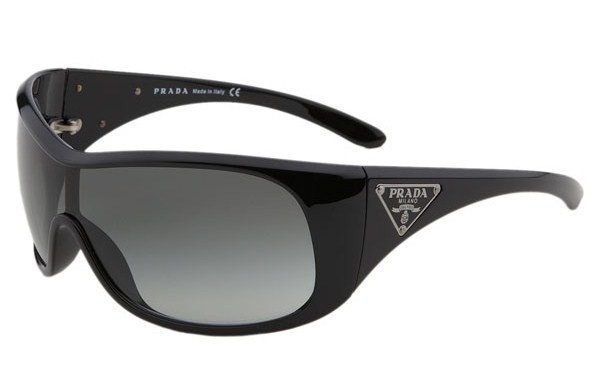 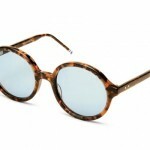 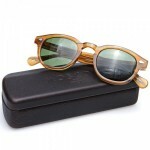 A sleek and sporty design from Prada, these wraparound shield sunglasses combine chic style and practicality. 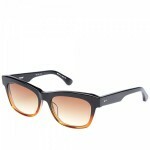 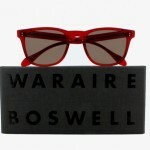 Triangular logo plates gleam at the temples of the black acetate frames. 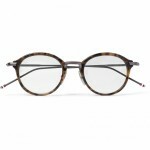 Made in Italy, these sharp designer frames are available online now through Nordstrom.